The pack says it is “Sweat & water proof” and “Non greasy”. It also says that it is especially formulated for “Indian summer”. DIRECTIONS: Apply safe sun waterproof sun block cream liberally and evenly on face and exposed parts of body before exposure to sun. 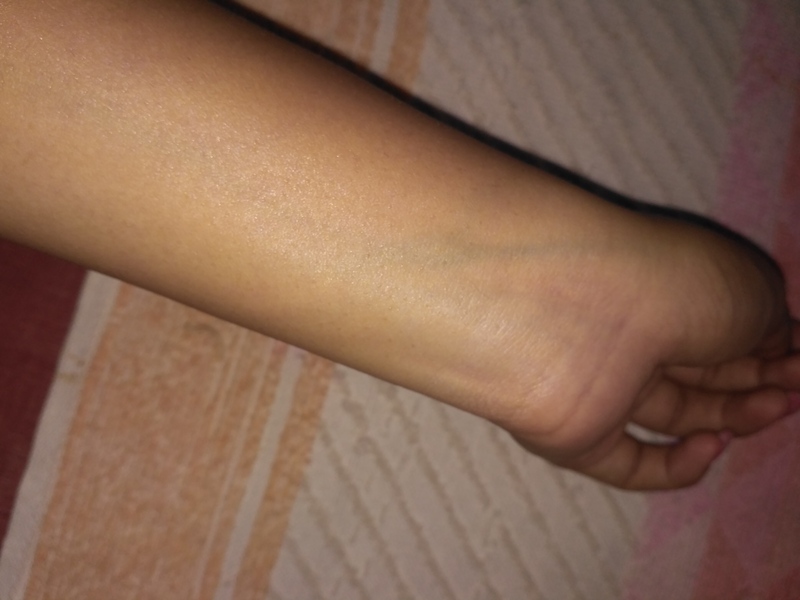 Cream will not get washed/ wiped with water/ sweat. 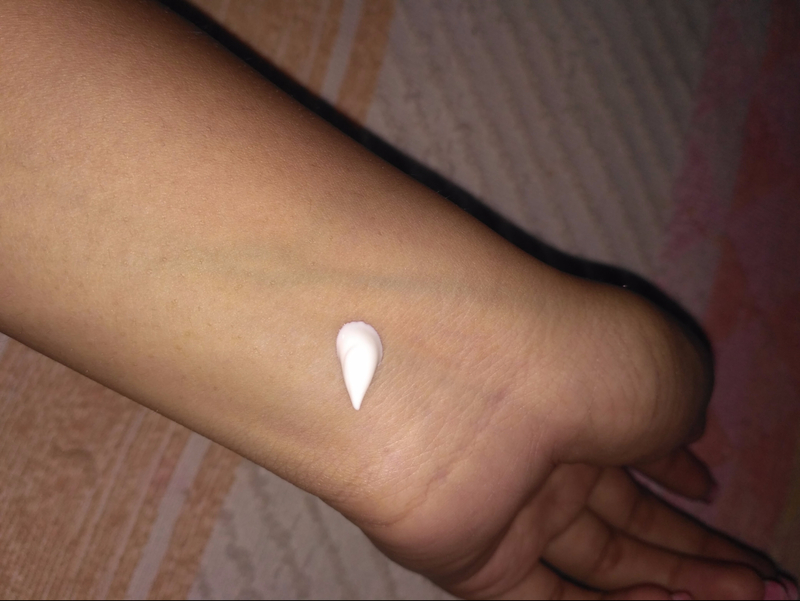 Water, light liquid paraffin, hydrogenated polyisobutylene, aluminium starch octenylsuccinate, octyl methoxy cinnamate, glycerin, oxybenzone, Titanium dioxide, peg 30 dipolyhydroxystearate, octyl hydroxy stearate, butyl methoxydibenzoylmethane, isopropyl myristate, cyclo pentasiloxane, plum( prunus comunis)extract, grape (vitis vinifera) extract, hawthorn (crataegus) extract, magnesium sulfate, 2 phenoxyethanol, methyl paraben, propyl paraben, methyl paraben sodium, fragrance. CAUTION: For external use only. Avoid contact with eyes. Discontinue use if irritation or rashes appear. 1. Quite affordable and easily available. Buy it from here ! 2. Not much greasy ( Dont expect sunscreens to be totally oil free even when they are gel based when you have an oily skin like me! 😀 ). 3. Effective against sun burn and sun tan. Shelf life is great! Yes, I get terrible tan so must use this. 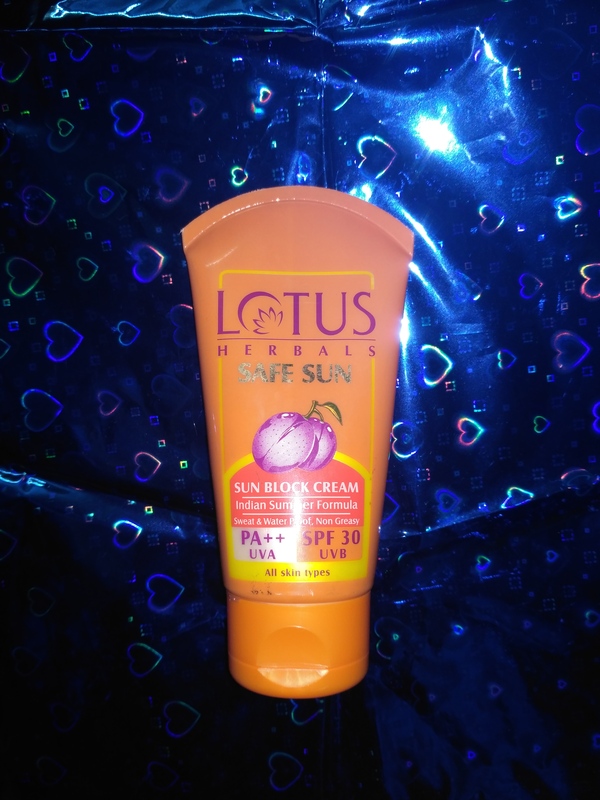 I have that SPF 40 one and I love that … This one seems to a good purchase too… Will check out.. This is a good,honest review. seems this would be a good choice for someone with oily skin. haha..yes, the packing is a bit too plastic-orange! but as you rightly said, the content is much more important! I have Oily skin and sun-screens just give me nightmares – acne, pimples. Lotus is good brand, but really sad to know they use paraben. such an honest review hats off to you. Greasiness factor is something I keenly look at in sunscreens. And this one sounds quite good to me. I swear by this sun block lotion. I have been using them for a long time.Loved your review. 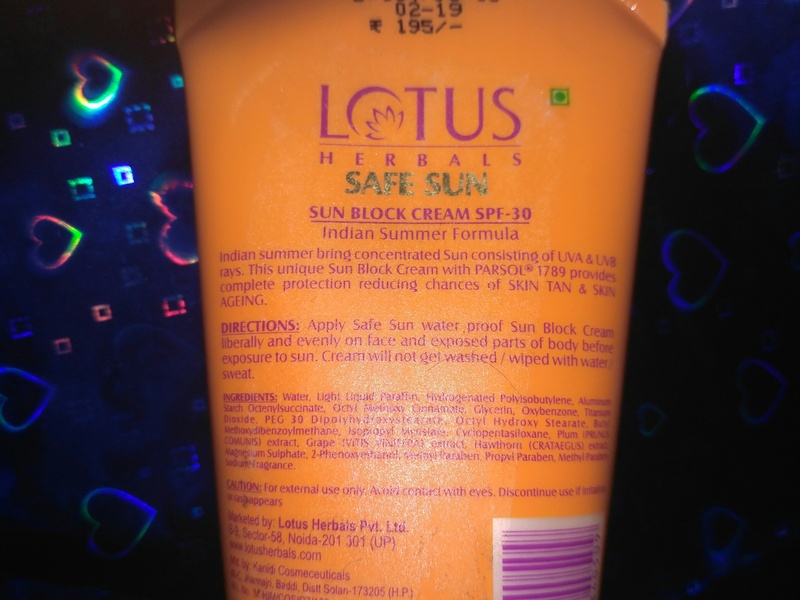 This is a awasome brand.and i like the suncream..which is very nice product.. I tried it once. Its quite good as a sun screan lotion. But it used to make my face little sweaty . Rest its good.